Received from a friend who is in the insurance property business. It is well worth reading. Their house burnt down.. nothing left but ashes. They have good insurance so the house will be replaced and most of the contents. That is the good news. and the light would be back on again. The investigator said that the unit was getting too hot, and would dim and go out rather than just blow the light bulb. Once it cooled down it would come back on. 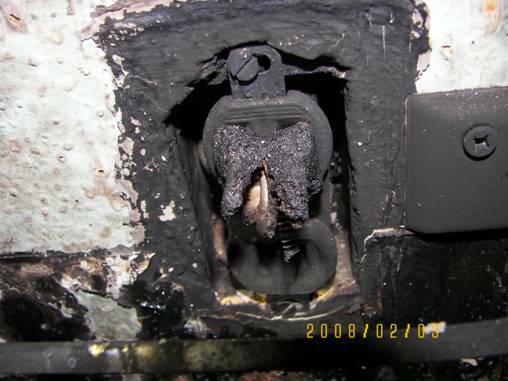 The investigator said he personally wouldn't have any type of plug in fragrance device anywhere in his house. He has seen too many places that have been burned down due to them. PEOPLE IN YOUR ADDRESS BOOK.